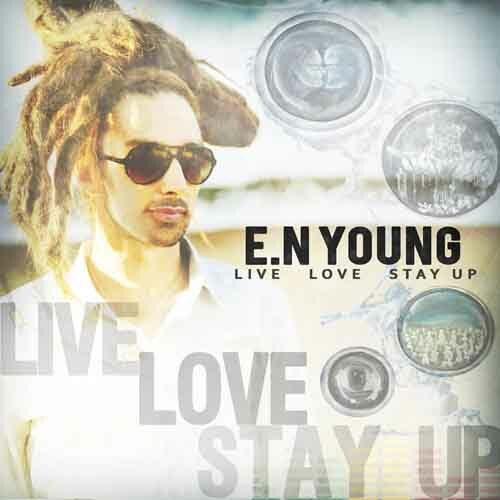 E.N Young is a busy young San Diego-based reggae musician – he sings and writes songs, plays keyboards and melodica in the band Tribal Seeds, runs his own record label, and produces and engineers at his own recording studio. His second album as a solo artist is an impressive display of his various talents. There are nine songs, with three versions of each: original, acoustic and dub. The key element here is the songs: the writing is excellent, showing a deep understanding of the roots reggae tradition, packed with strong melodies and unrelentingly conscious, uplifting lyrics. The arrangements are simple and spacious, and mercifully light on the digitalization that is making reggae indistinguishable from other pop genres – everything here sounds handmade. My favorite is 2, with a simple set-up featuring Young’s comping piano replacing the scratching guitar typical of reggae, a lovely melodica solo, and relaxed vocals. 7’s melody is based on the Fiddler On The Roof overture (seriously), 1 has some mellow toasting and horn playing, and 8 is the set’s ballad, apparently written on ukulele. 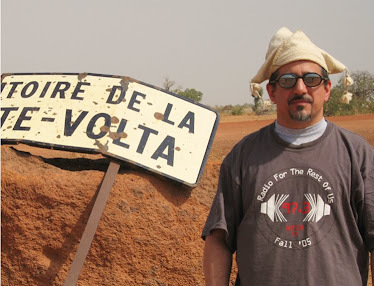 This is strong, tuneful contemporary roots reggae.